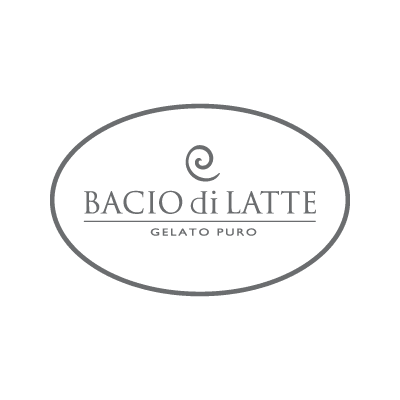 BACIO di LATTE was born out of the desire to create a gelato culture with roots in Italian tradition. They are committed to quality and innovation, always thinking of unique ideas that teach their customers to follow new paths. They are proud of their homemade, freshly prepared menu, using carefully selected ingredients from the world’s best-producing regions. Kick back in their cozy environment where you will feel right at home.